Check out our calendar below. You can change the view from Agenda to Month, Week, or Day. You can also print out this page by clicking the little printer icon. 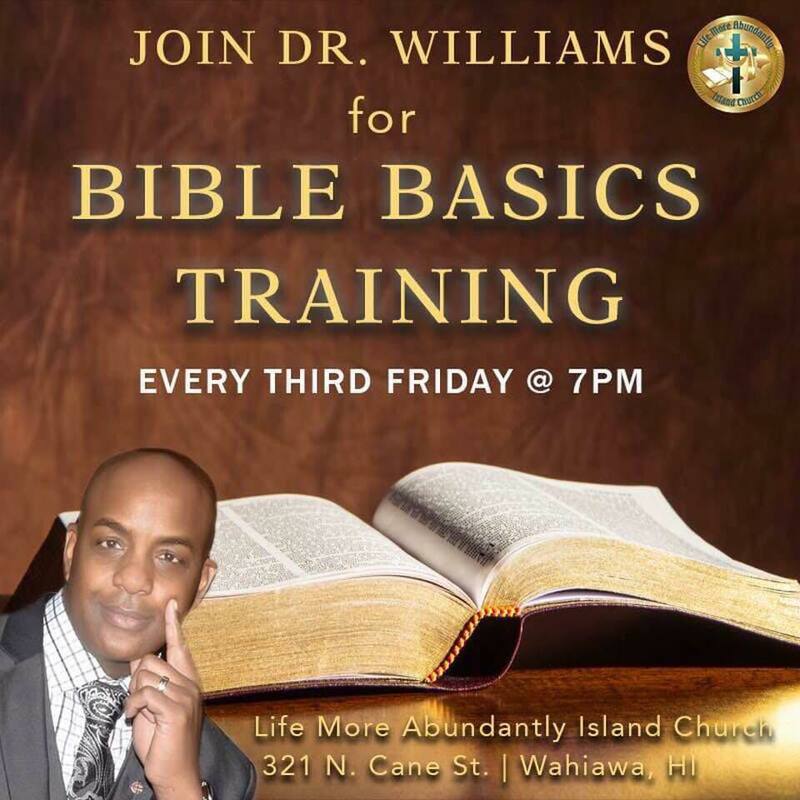 Bible Basics Training with Dr. Williams every 3rd Friday at 7PM.